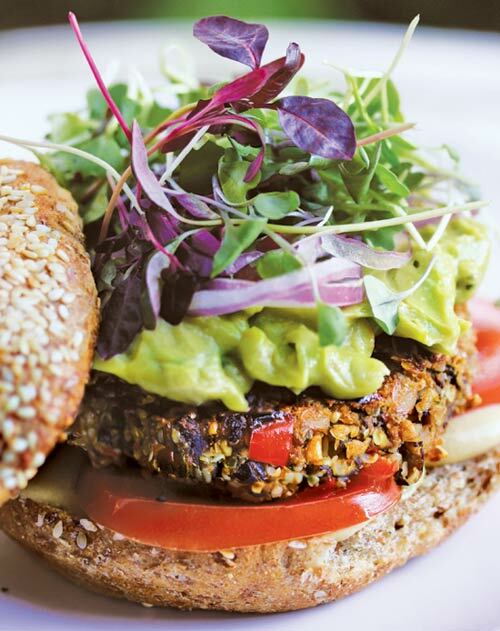 This recipe for Black bean-hemp protein patties comes from the book Superfood Kitchen which I have previously reviewed here. I was pretty impressed with the book and I am really excited about sharing this recipe with you (courtesy of The GMC Group) so you can see for yourself what kind of delicious food you can expect to find in Julie’s plant-based recipe book. I am yet to try making these patties myself but I really like the sound of it – low-carb and high-protein patties which you can eat them wrapped in a collard leaf wrap or on top of a salad, great for those who are watching their carb intake! These patties are packed with premium protein, essential fatty acids, iron, calcium, fiber, and trace minerals, and won’t contribute one bit to heart disease or diabetes, like animal-derived burgers do. Perfectly aligned spices celebrate three plant-based protein sources: black beans, hemp seeds, and quinoa. Heat 1 teaspoon coconut oil in a nonstick frying pan over medium heat. Add the onion and garlic, and cook until onion begins to turn translucent, about 3–4 minutes. Add the bell pepper, and continue to cook until vegetables have softened—about 5 minutes. Reduce the heat to low and add the black beans, hemp seeds, sun-dried tomatoes, sea salt, paprika, chipotle, and cayenne. Cook, stirring constantly, for an additional 1–2 minutes. Remove from heat and transfer to a large bowl. Add the miso paste into the mixture. 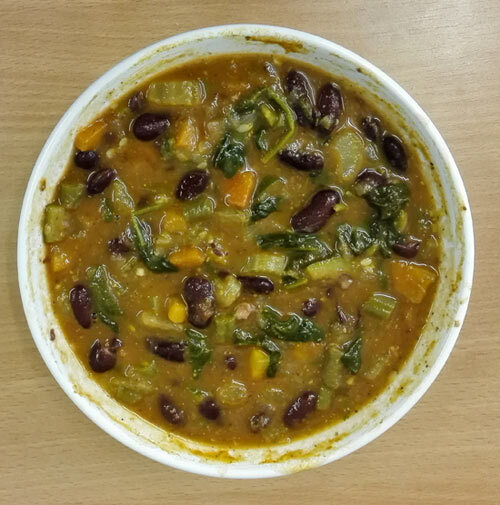 Use the back of a fork to mix the beans and miso together, partially mashing the beans. 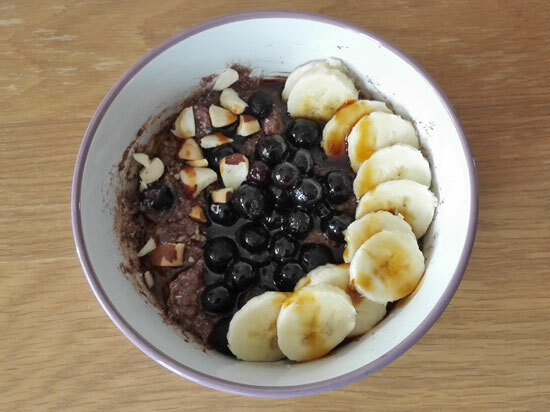 Mix in the cooked brown rice and quinoa flakes. When cool enough to handle, use clean hands to knead the mixture together to form a dense base. Place in the refrigerator, covered, for 30 minutes to allow quinoa flakes to swell and absorb the excess moisture. Form the mixture into 6–8 patties, squeezing and packing the mixture together. (If necessary, a spoonful or two of water may be added to make the patties stick together easier.) Warm a small amount of coconut oil in a nonstick frying pan over medium heat. When the pan is hot, add the patties. Cook for about 4–5 minutes on each side, or until browned. 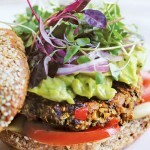 Serving Suggestions: Pair with sprouted grain hamburger buns, avocado, tomatoes, onions, and sprouts. Or, try it “high protein style”—tucked inside a collard leaf wrap or on top of a salad. Regardless of the serving method, including a smear of Maqui Ketchup (page 158) makes these delectable burgers absolutely outstanding. Using unsalted beans in recipes allows maximum control over salt levels. If using salted beans, wait until the very end of the recipe to add any salt, then use to taste. 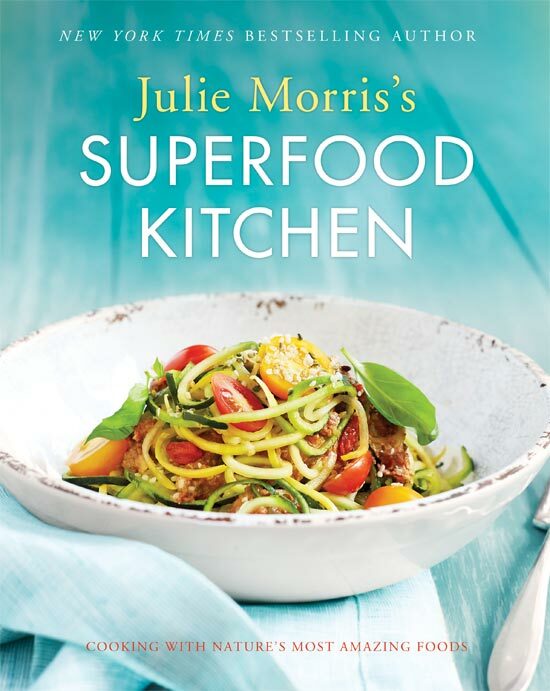 If you like this recipe check Julie Morris’s Superfood Kitchen, available from The GMC Group (published by Sterling, £14.99).